This is our all out road machine, ready to tackle anything you can throw at it. 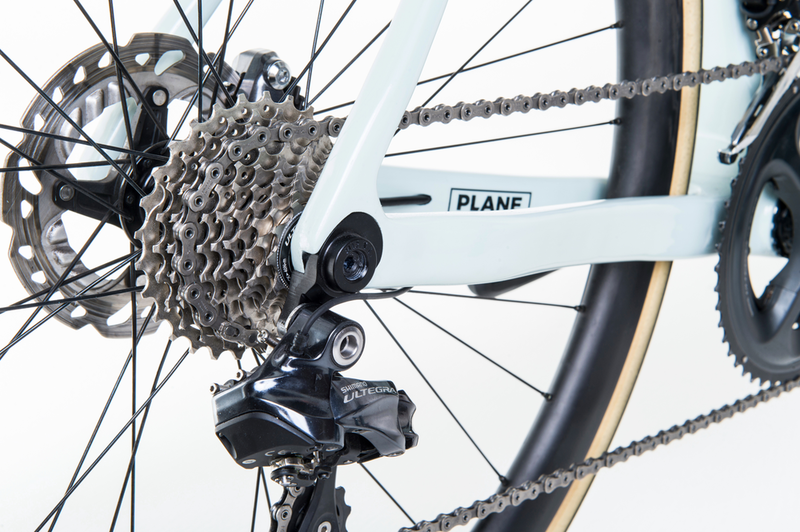 Fully customisable for any geometry or component configuration. 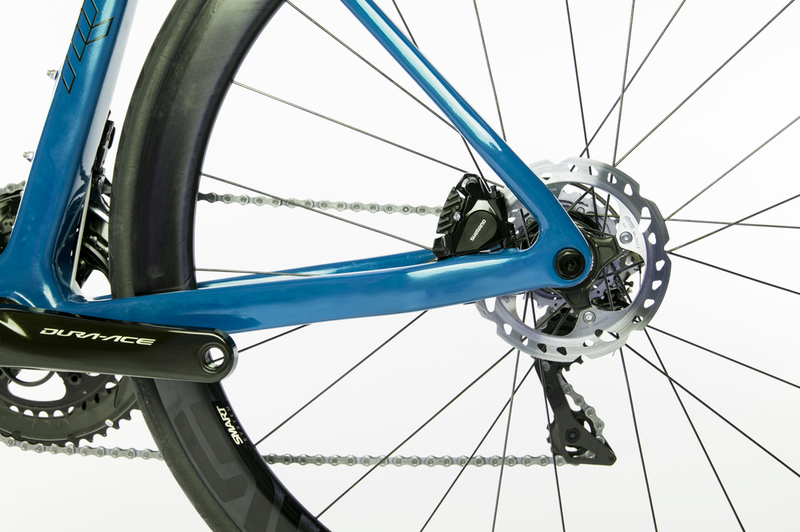 Front and rear derailleur, 1x, mechanical or electronic shifting, chain or belt drive. Tyre size fits up to 28mm. 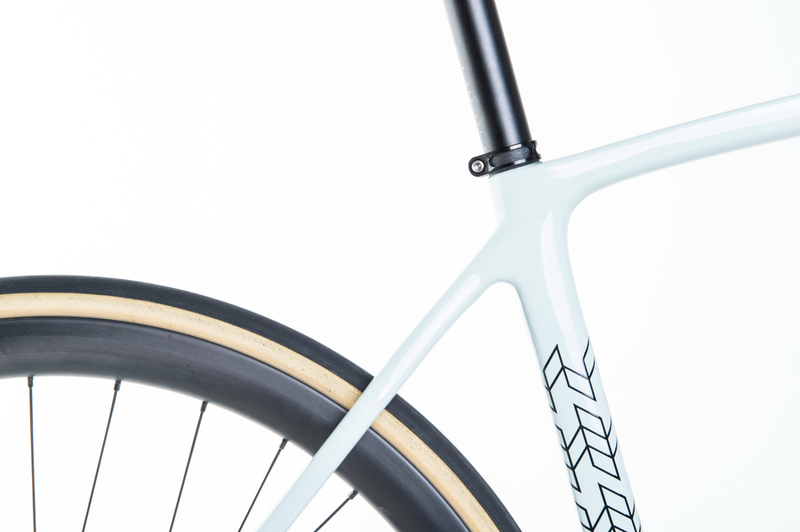 This frame is hand crafted in Australia by our carbon-obsessed technicians, using our unique full custom geometry ‘true monocoque’ production process. Check out the Technology section for details. Can I have absolutely any colour I like? Yes you can. Choose any colour you like and we will mix it for you. 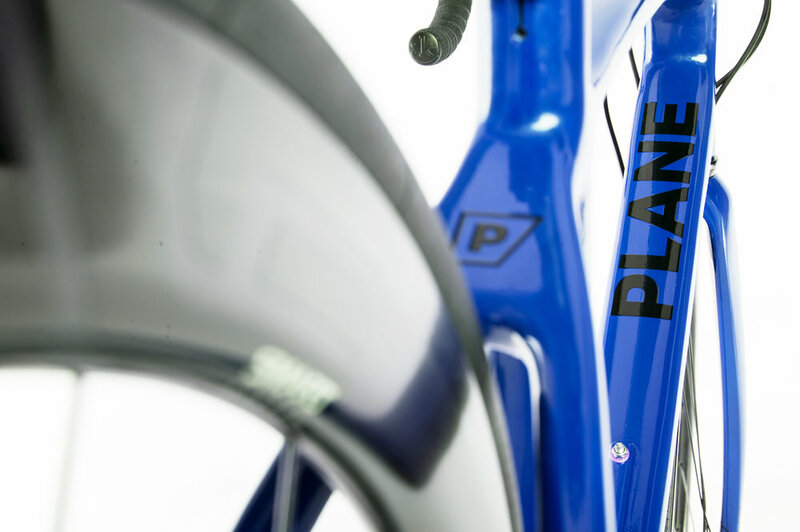 This can then be applied as the primary colour with our pattern and logos in raw carbon, or you can have the reverse with the frame in raw carbon and only the logos/details in your colour. 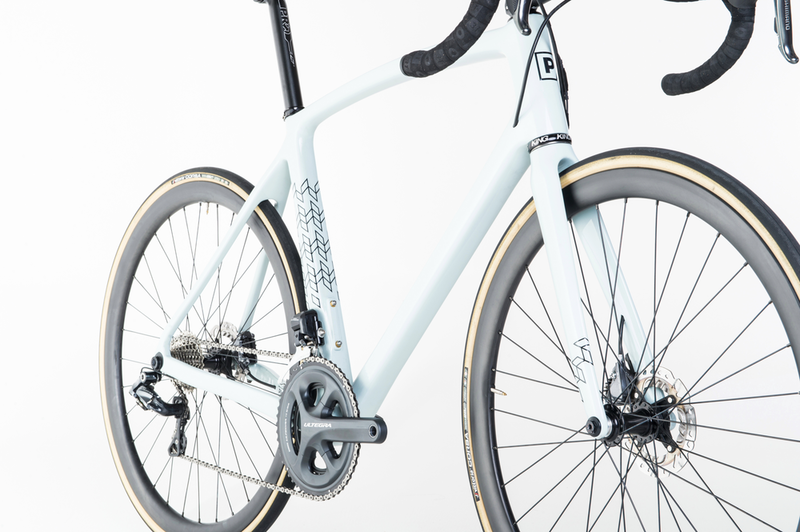 Price includes, custom geometry frame, forks, and custom colour paint.